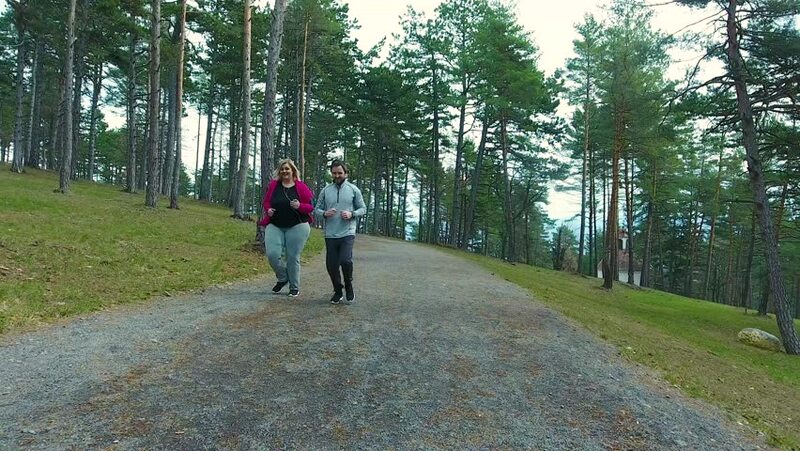 Fitness trainer in park running with attractive overweight woman. hd00:50Russia Novosibirsk 2016. Harness racing. Horse show. Equestrians running horses on hippodrome. Horse racing, French Trotter, harness racing at racecourse. Horse racing, harness racing at racecourse. hd00:10Young father at home with his little son doing first steps. hd00:17Beautiful big family being photographed at Christmas time.